CaseWorksDEMS is a complete digital evidence management software. No more having to locate CD’S which may or may not go bad. No more having images in Windows Explorer with no auditing or limited security protection. Caseworks allows all departments involved in the investigation process (tech’s, lab personnel, investigators, attorney’s etc) secure and centralized access to all case related images or media assets (audio, video, or 3D). CaseWorks increases mobility. Our flexible thin-client architecture allows upload, access, and printing from any computer, tablet, or smart phone. LatentWorks provides a software platform designed to bring a systematic workflow-based approach to the documentation of the latent examination process. LatentWorks is designed to help Latent Departments transform their older, paper based manual workflow into an electronic, paperless process. 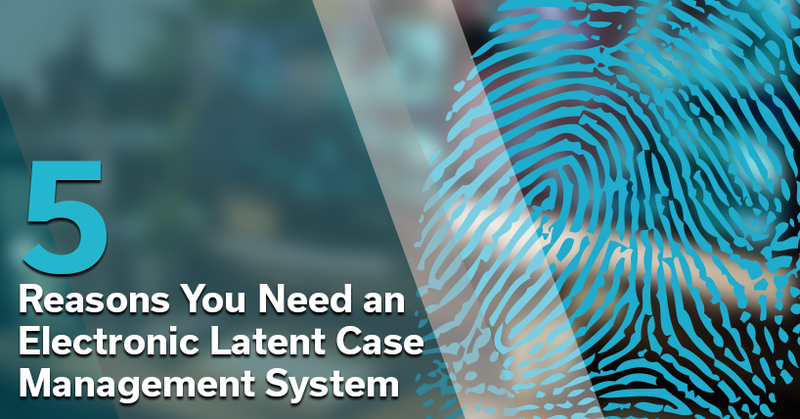 LatentWorks manages the entire process from receipt and documentation of the case evidence to evidence processing, contemporaneous ACE-V documentation, submission to AFIS, automated case notes, all the way to the final reports. LatentWorks even includes a customizable comparison workspace with powerful image enhancement filters, charting tools and vector graphics for creating incredible court exhibits. Mideo has teamed up with several of the largest agencies in the country to create this comprehensive computer-based Fingerprint Comparison Training Course. This blended training platform includes all course materials and exercises required to train new examiners to expert level with minimal supervision required. TrainingWorks' powerful comparison workspace, vector mark up tools, auto grading, and reporting provides the experienced examiner with the ability to manage and monitor student progress while still working on their own cases. Mideo System’s goal is to bring a systematic, scientific approach to a complex forensic process, thereby simplifying the digital management, documentation and comparison of case evidence. Since 1988, Mideo Systems has continuously pushed the envelope in Forensic Imaging Solutions providing a systematic, scientific approach simplifying the complex forensic process. In doing so, Mideo Systems has refined the workflow of forensic scientists allowing crimes to be resolved using our comprehensive approach. 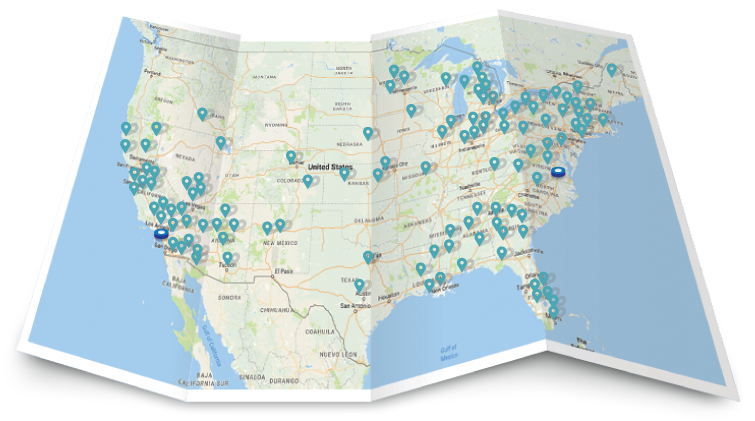 For nearly 30 years, Mideo Systems has been working for the forensic science and law enforcement communities building an impressive clientele of hundreds of clients not limited to Police, Sheriff, Coroner & Medical Examiner’s, District Attorney and countless Forensic Labs at the federal, state, and local levels.